Looing for new uniforms for Boys HS Spring Soccer? Make an appoint to discuss new ideas and see samples and get pricing. If you look beyond the usual choices there is a lot of options at any price point. 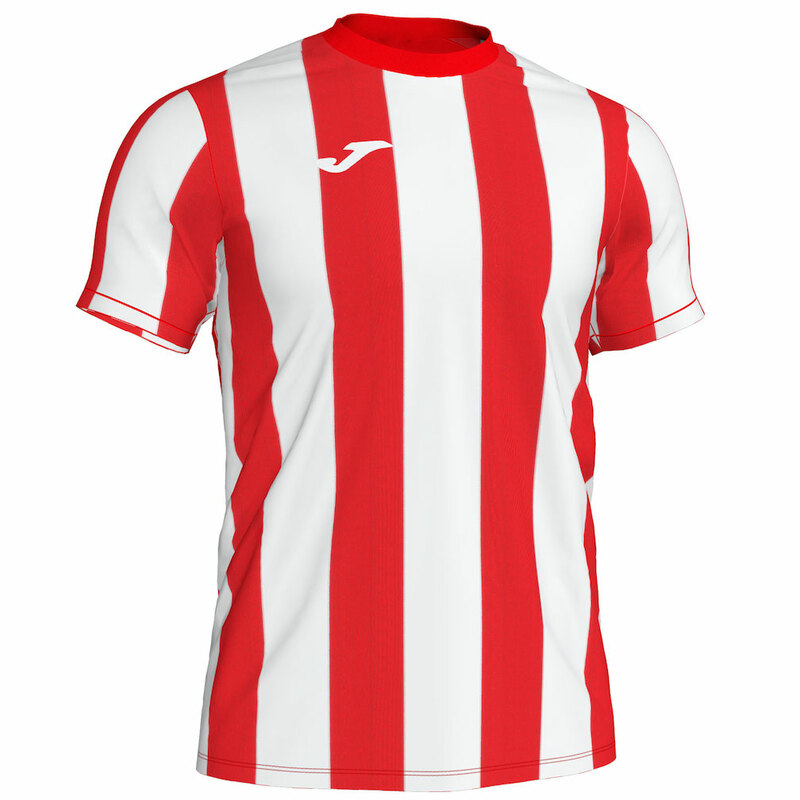 TC can find you solutions from Xara, Joma, High 5, Augusta, Badger and more. 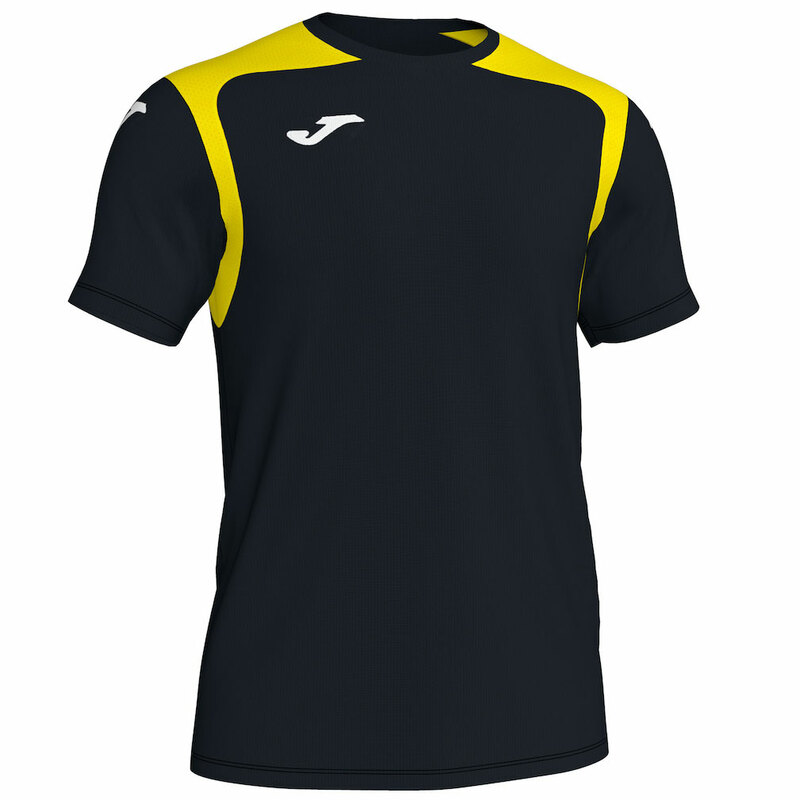 And don't forget sublimation options if you school colors are hard to get. TC has several options for custom sublimated designs that can be had fairly quickly. 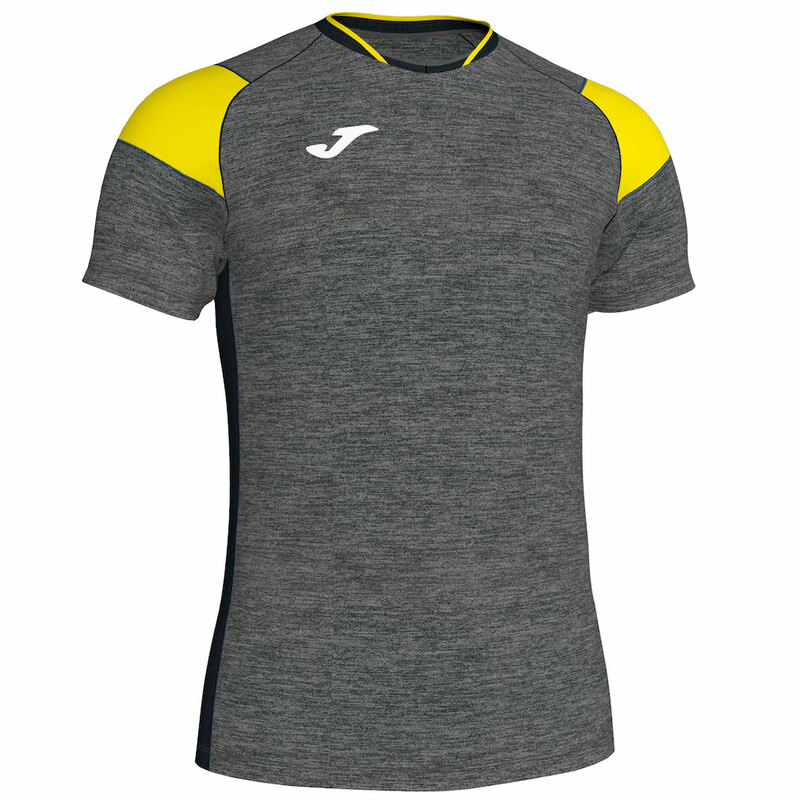 Contact Team Colors to discuss new Joma styles for 2019 and request samples for your next team uniform.